If perhaps you’re writing for books, writing for magazines, or maybe college papers, this post is not meant for you. However, if you happen to be writing website content or simply working on your blog, take a look at these best 10 simple and easy writing tips to crafting quality content. By using these writing tips, you’ll have the ability to engage your very own visitors better as well as improve your site ranking in the SERPs. Over and again, the most significant factor to site rankings is dependent on offering quality content that complements the needs of your audience. Your job is to tailor the title, description, and content of your post to meet the needs of your readers. And who are the visitors of search engines like Google, Yahoo, and Bing? The answer is anyone looking for a topic online! 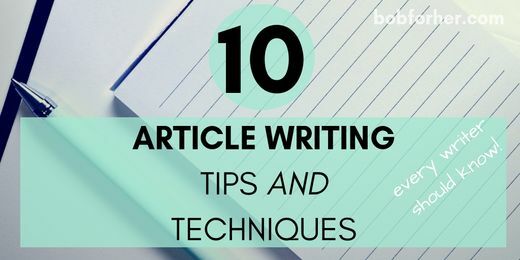 Whatever your online niche is, you want to engage your audience by using these top 10 article writing tips And techniques to write quality content on the website. Let’s get started. 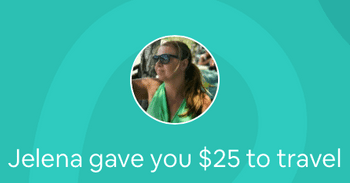 Need Help To Make Money Online? Writing online is not like writing for books or magazines. 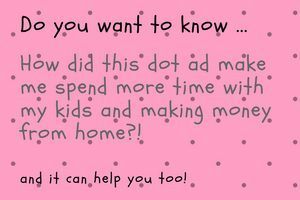 Let’s say you are having a conversation with your target audience. Tips for creating a quality content image, imagine that this audience is a person, if it helps you, maybe a friend or family member. Relax and then start out writing as if you were having a normal conversation with that person. Your content will look much more natural this way; nobody likes to read documentaries or novels online, so do not make that mistake, you want to make your writing conversation. Remember that the content is not just written words. They are videos, photos and what you write about. In your articles, if you use videos, photos or maybe diagrams; make sure your information is important and valuable to your blog visitors. So it connects well with the first point, ensures you write your content in a conversational way. Write about what’s best for your readers. 3. Your Content Must Be Original. Never copy and paste what others have written that will really kill your search engine rankings. You can use a free online plagiarism checker to make sure that your article is 100% original. To attract readers, keep your headlines as a prelude to what’s being discussed in the post paragraph. Make each paragraph interesting and attractive so that it relates to the topic you are discussing. Engage your readers with questions, statements, and thought. Think of the last article that caught your attention. Why are you involved? Shake emotions and stress. Nobody likes to read an article that keeps coming up. Create a schema before writing about your topic. Click on the main points you want to discuss and then write naturally. Then come back and make sure everything you’ve written makes sense and runs smoothly. If you feel that something you have written is not clear, it will be your audience too. Keep it simple and direct. 6. Focus On A Topic In Each Paragraph. Do not jump with any topic that you want to express, this will only confuse the reader and immediately leave. Keep the paragraph on track with what you want to convey to your audience. At the end of the paragraph, you can move on to your next point to begin the next paragraph. This ensures a smooth and soft transition. 7. Use Numbers As Well As Bullet Points. It’s easier to scan content this way than to read paragraphs. It also offers space that makes your article uncomplicated to read. Use bullets and numbers to share your content and make it visually appealing to your audience. With today’s online users, most people simply scan content. Minor paragraphs will make it easier for your readers to follow your content and ensure that they actually read more content. Long heels should be avoided like the plague. People lose their reading position or avoid content if you want people to read what you wrote, make your paragraphs short and to the point. 9. Add Visual Stimulation To Express Your Point Of View. If possible, provide visual photos, charts, or illustrations that express your point of view, people process visual information three times faster than written information. We are designed this way; you want to employ this knowledge and get visual! This will provide a better user experience and allow your reader to understand the points you want to share with them out there. Your audience will be more concerned with your content as soon as they are fascinated by visual stimulation. Looking for free photos online that are super easy to use without registering on the site, check out my post: The Best Royalty Free Photos To Apply In Your Blog. Now obviously a correction is necessary. But have you ever tried to write, read and correct your content and read it out loud? This very tip is going to help ensure that your content flows more smoothly, and again add a conversation stream which we have discussed in this article. Use these writing tips to write high-quality content to enhance the look and performance of your website and interest your readers in your enjoyable content. Good luck and let me know if you need help writing content or starting your online business. Do you need more advice on how to have the successful online business? 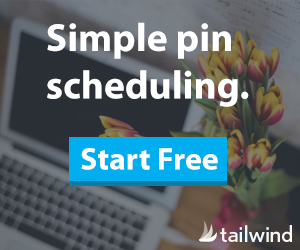 Take my 100% free email course and learn the step-by-step methods. Nice tips. All techniques are very important for all. Thanks for sharing. You`re welcome, Anuprita. Hope that you find those article tips and techniques useful for your blog. I really enjoyed reading this article. 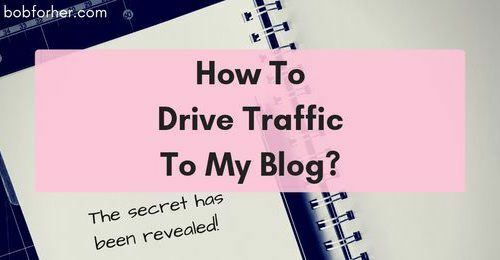 #3 is probably the most overlooked tip that new bloggers are still trying to move around. I get it because writing for people takes an art form from crafting the content to making it something people want to read about. You may want to consider adding the fact that the title should be absolutely 100% original as well. I know that should be a given but how many times do new bloggers make the mistake of using another title that has been used before and then crafting original content for the body? It’s really easy to see if your title is original through a simple google search. In case anyone would like to know, just put “” (quotation marks) around the beginning and ending of your title and then hit search. If the results bring up 0 results then you have a completely 100% original title. Remember that the title is the first thing that your reader will see to see if they want to read the rest of the content. Thank you again for the great tips. Thank you, Jason! I agree with you that Title is essential. It is also important for SEO. Blogging is very easy to start but what is more difficult is to provide high-quality error-free content. The content should be interesting and should not be copied from anywhere. The reader will come back to your blog only if he finds it useful. So, I think the tips mentioned in the page are really very informative and thanks for sharing this information. Thank you, Julia, for your comment. I agree with you. I agree with all the tips but specially I like is that context should be real, this tip is really true and good. it gives a good impression to the readers. These are great tips! I used to write super long paragraphs and have changed my writing for the better. I’m also going back and correcting old posts. This is such a helpful post!! I am a blogger and I needed this. Sometimes I feel like I get caught up and don’t always think about all these things when writing a post so this definitely helps! Great! I`m so glad to help. Hahaha.. you’re absolutely right, Tracy! These are very helpful tips. Whenever I write a new content on my blog, I try to always have my readers in mind and be straight and to the point. Thanks, some great tips here. The three that stood out for me are the headline (super important), short paragraphs for the modern reader and proofing! Nothing kills credibility more than a few random apostrophes! I`m glad you like it and hope it will improve your content and writing. All of these are super correct. Love the writing tips here. They are spot on. Proofreading is important. Short paragraphs also help. If people are soing #3 they have more to worry about than search engine rankings. Yikes!! Yes. These days Google is too clever and it’s very difficult to catch all the algorithms. It is, therefore, more important that we focus on writing articles and that readers get quality information. Over time, Google will recognize this. Anyone who is smart enough to stick to these ten tips is going to have a lot of success. These tips are the key! 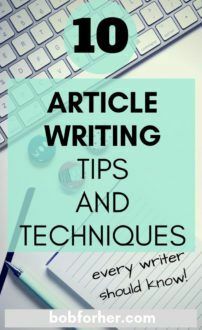 Article writing takes some time and practice to perfect for most people. I have had a ton of practice, and these are awesome tips! Totally loved these article writing tips and techniques. You have shared them so simply and to the point. I am going to the saving this post for future reference 🙂 Point number 6 – “Focus On A Topic In Each Paragraph” has got me thinking and would be happy to know more about it. Great! I`m so happy that you find a useful tip for writing on your blog! These are great tips and a good reminder for myself. I tend to forget to do some of these things and each one is just as important as the rest. This is so true! I always skip past blog posts that contain huge blocks of uninterrupted text, so I try to avoid that in my own posts! I know! I try to make blocks of text on my blog to be readable. These are some amazing tips to write good articles which can make the readers enjoy the content. For me, headlines that are of quality, is the area I struggle with the most. I have a few tools that help but it’s an area I would love to get stronger at. That’s my weak area also. I don`t like selling or “shiny” subjects, but still, I need to find more attractive words for some posts. These are great tips. Often I see posts that are just bland or not well planned out, and then I’m not encouraged to read anymore! I absolutely agree with each of these points, I find I’m much more engaged and interested in an article if they follow our advice above. Especially the get to the point one! I agree with all these! I feel keeping it straight and to the point is less confusing and adding pictures really help bring your point across. These are great tips! 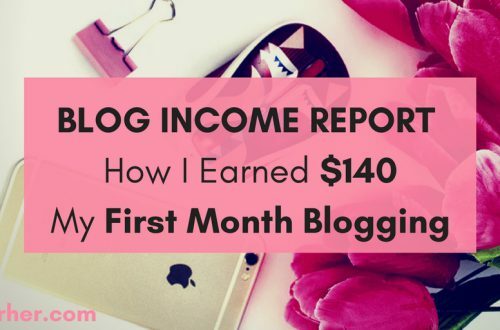 When I first started blogging, I was fresh out of grad school and accustomed to writing academic papers. The transition towards conversational writing was tough to get into, and something I’m still working on! The points are completely relevant J. And you have explained each point in a great manner. Thank you so much, Monidipa. I definitely agree that proofreading is important. I have read so many things lately that have horrible grammar and misspellings and it makes me not want to continue reading.